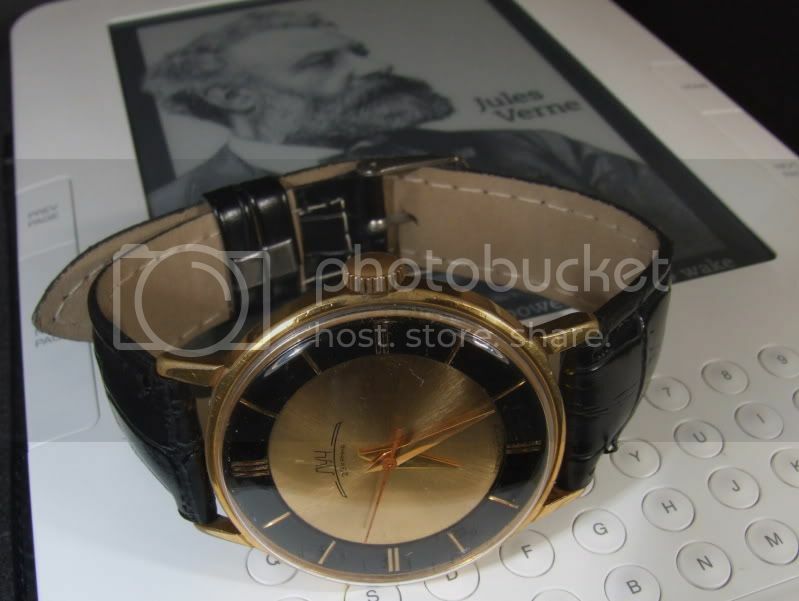 Produced by the Minsk Watch Factory probably in the 1970ies. 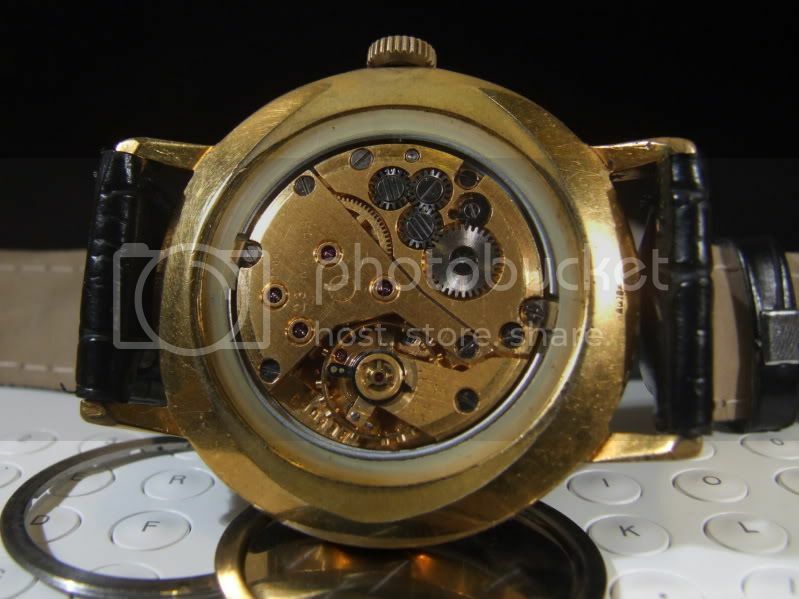 It mounts a beautiful extra flat movement, a gold plated caliber 2209 with central seconds hand. 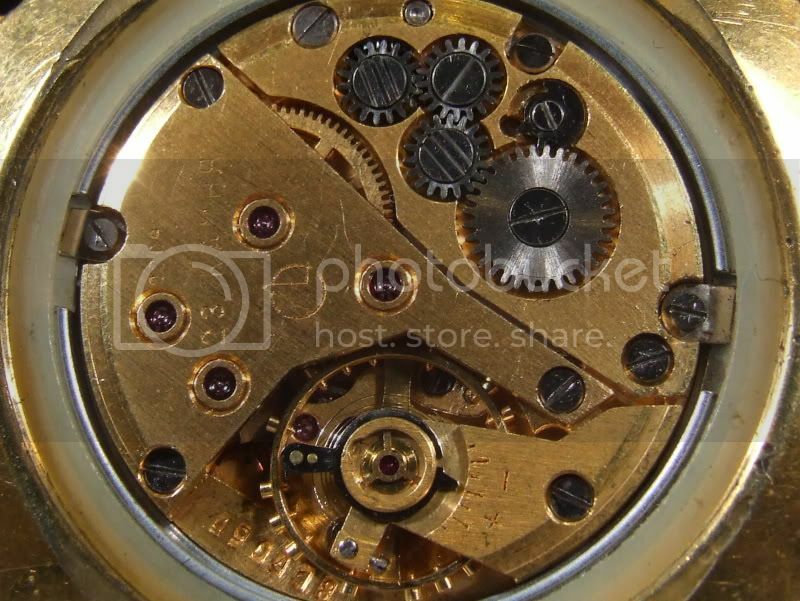 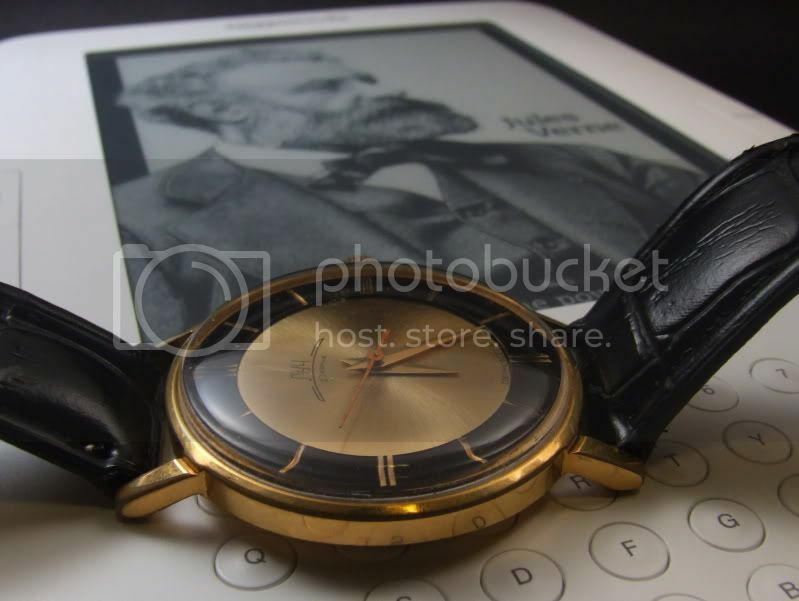 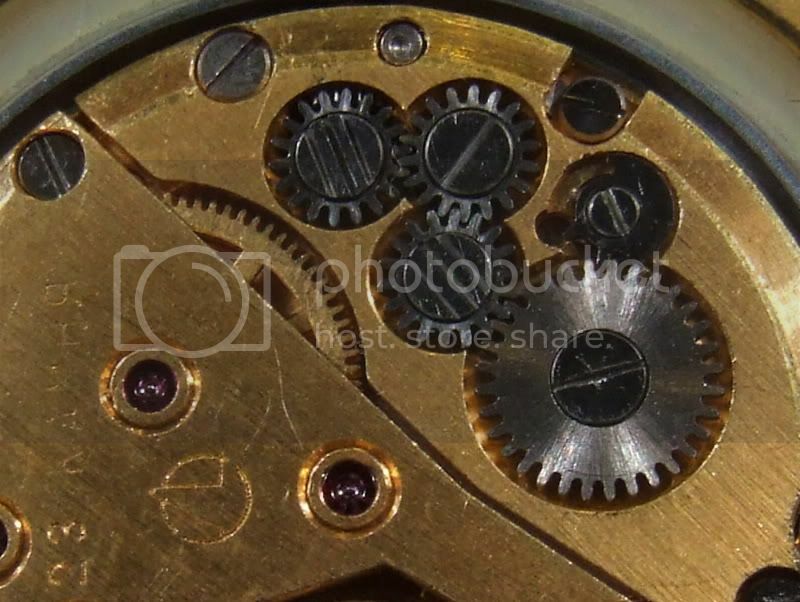 The watch case is gold plated and has a screw in caseback in stainless steel.